So after that lead-in, wanna see the card??? 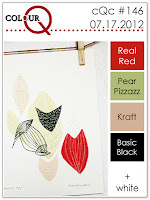 I used the sketch from this week's Stamping 411 site and the inspiration photo from Just Add Ink. I think the pearls were a step too far, but I couldn't remove them as they were stuck down too well. But as I'm fond of saying, it is what it is. Edited to Add: Well,despite all my negative comments, someone liked my card. 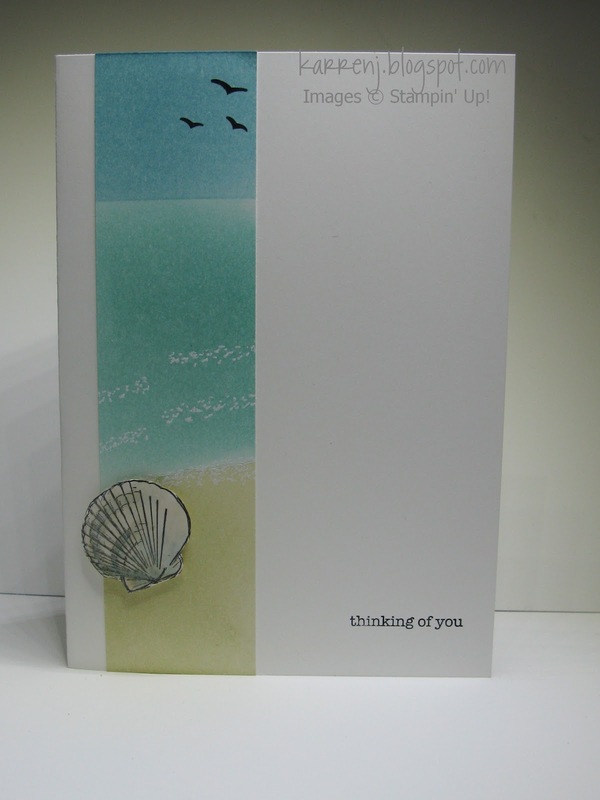 The girls at Just Add Ink chose it for an Honourable Mention. Thanks, girls! 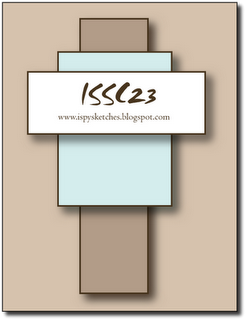 When I saw the sketch at iSpy Sketches, I knew I wanted to use the long panel for a scene. 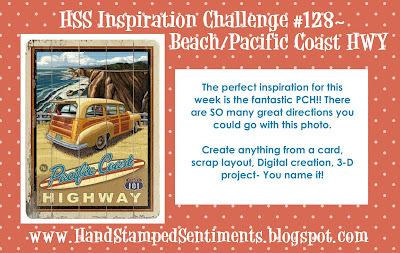 In a stroke of luck, the challenge at Hand Stamped Sentiments is Beach/Pacific Coast Highway. Now while I've heard of the Pacific Coast Highway, it is quite literally foreign to me (being from the other side of the world), so I stuck with the beach part of the theme. 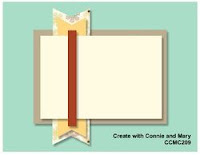 The image panel was created using sponges and masking off different areas. I then used a white gel pen to try and create waves. The shell was stamped and colored using markers. 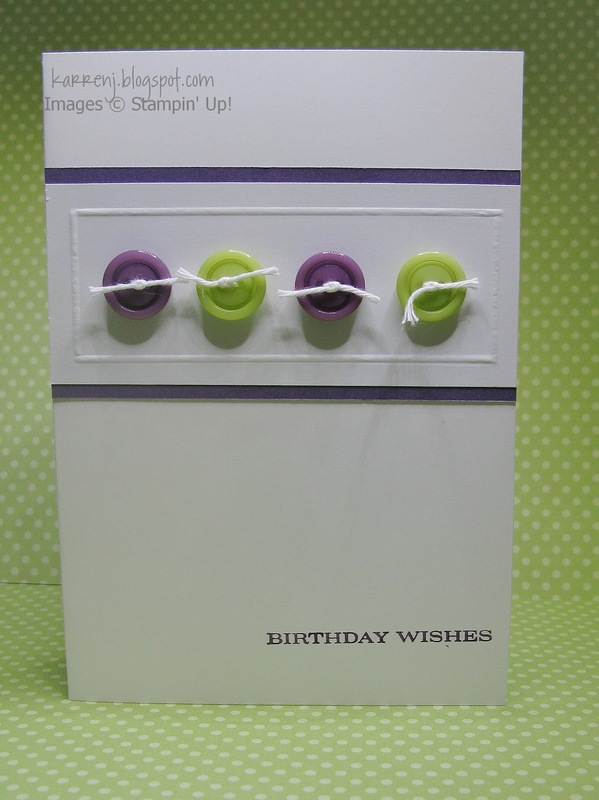 I gave it a quick spritz with Champagne Shimmer mist before adhering it to the card with dimensionals. 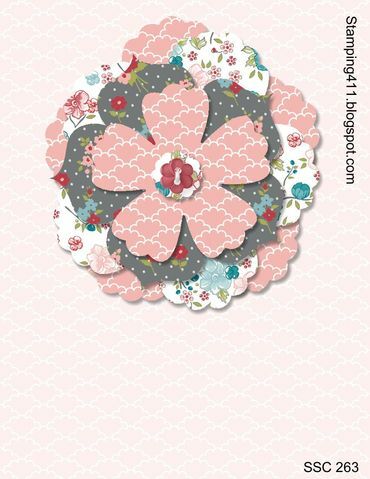 Edited to Add: This card was chosen by Hand Stamped Sentiments as one of their top 3 picks this week. iSpy Sketches also chose this card as one of their Top 2. Thanks, guys! Now this didn't come out how I'd envisaged in my head and I played around with it so much, I can't even remember what I'd envisaged LOL. But I'm reasonably happy with it. 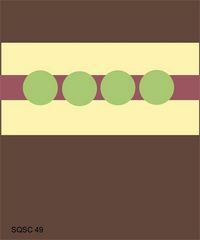 I like the clean design and white space and it was good to use Perfect Plum and Certainly Celery again. I scored a frame around the buttons to add a bit of interest. The sentiment was colored with my Perfect Plum marker so I could omit the second line of text. Well, it's Saturday again, which means I get some time to stamp (between loads of laundry LOL). 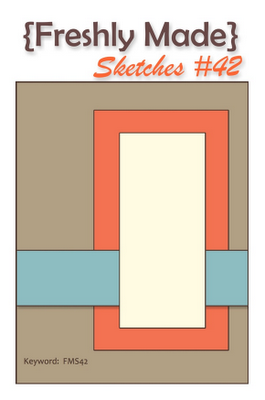 This first card I'm posting today is using the sketch at Freshly Made Sketches. I realised it's been a wee while since I made a masculine card so that led me to the Well Worn DSP, which is one my favorites. I've already bought another pack because it's due to retire at the end of August. I had been looking for a really large birthday greeting stamp and managed to find one - but man, it's big! It took my two biggest oval nesties to frame it. I'm finally getting around to posting the second card I made over the weekend. This card is for the color challenge at Create With Connie & Mary and the sketch/summer challenge at Friday Mashup. 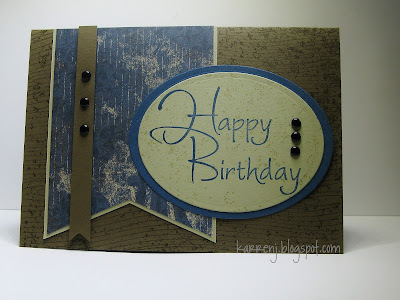 I pulled out a really old Stampin' Up! set called Sketches. The date on this set is 2003, but as soon as I saw the images somewhere on the internet, I had to hunt it down on Ebay and buy it. I stamped the image on watercolor paper and colored using my markers and blender pen. I then made a mask of the image and sponged Pool Party ink over the masked image. 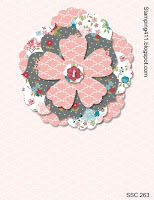 I used the circle scissor to cut out the main image plus a Pool Party layer. After putting the card together, I then pierced all around the image and flag, which I now regret. But unfortunately you can't take holes away LOL. After a loooong week back at work, I finally got to make a card today. 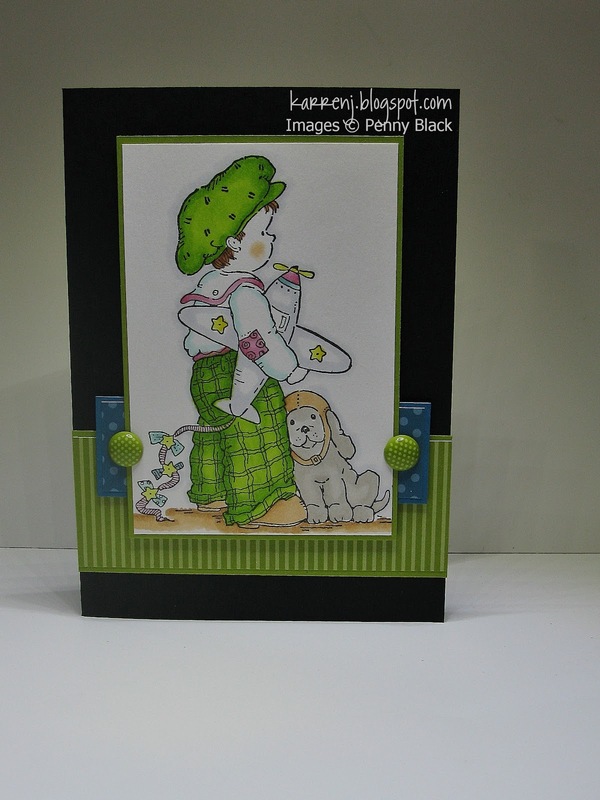 This card covers three challenges: Freshly Made Sketches; Hand Stamped Sentiments and ColorQ. 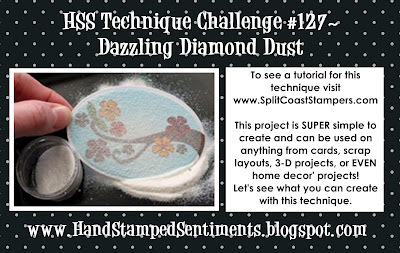 The challenge at Hand Stamped Sentiments this week is to use the Dazzling Diamond Dust technique. I'd never done this so it was fun to experiment. Helps to read the instructions though, as I couldn't work out why my first 3 attempts didn't work. Hmmm, maybe because I was using Dazzling Diamonds and not Iridescent Ice LOL. I used the Dazzling Diamond Dust technique on the word panel. The Basic Black panel has two rows of scoring along each side. The rolled rose is made using some Real Red DSP with a large pearl in the centre. 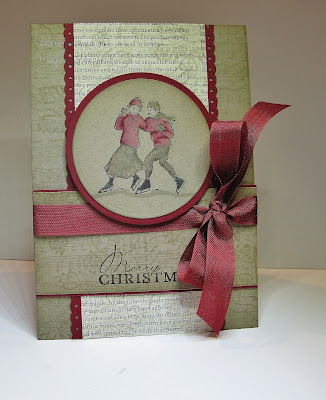 Edited to Add: The girls at Hand Stamped Sentiments chose this as a top pick this week. Thanks! 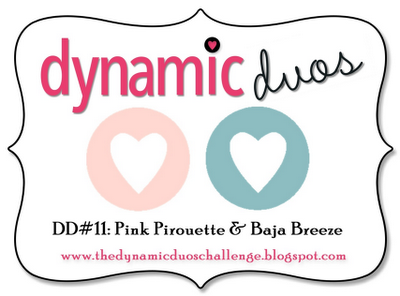 The color challenge at Dynamic Duos this week is Baja Breeze and Pink Pirouette. 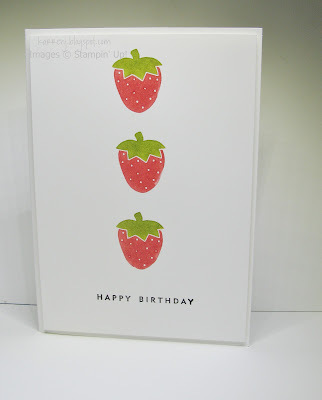 I decided to use the Triple Time Stamping technique that I saw on Dawn Olchefske's blog and it made for a reasonably quick card. 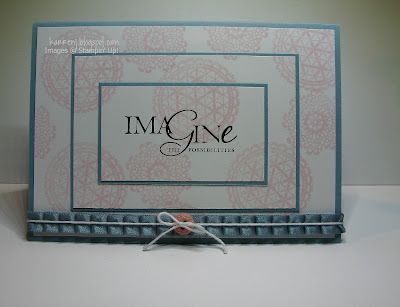 I used the Delicate Doilies stamp set for my images and over-stamped with a sentiment from Word Play. 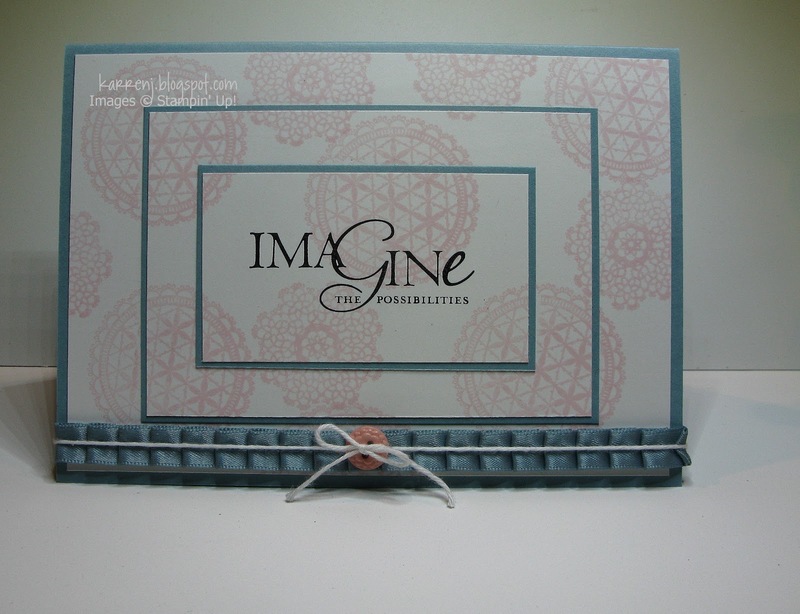 I really like that set, which I got free from Stampin' Up! as acknowledgment of what Christchurch demos were going through after the first big earthquake in Sept 2010, which was really sweet of them. I finished off the card with some of the Baja Breeze pleated ribbon and a pink button from the Twitterpated suite. Well, it's back to work for me tomorrow and back to school for the boys. It's been fun to be able to stamp every day, but real life must intervene, I suppose! I used the white on white layering approach, which I love but rarely remember to use. 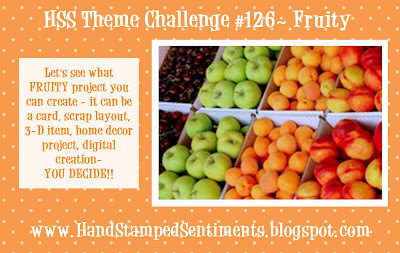 The strawberries were colored with markers then stamped using a Stamp-a-ma-jig. 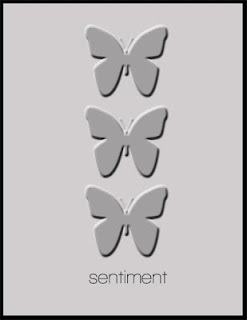 I wanted a plain font for my sentiment so dug around until I found A Little Birthday Cheer. 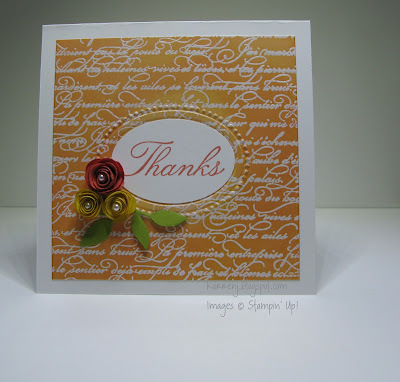 Edited to add: This was chosen as a top pick this week over at Hand Stamped Sentiments. Thanks! For my last day of my leave (sniff!) I wanted to play around some more with my Copics. I chose a really old Penny Black stamp I have had for probably 8 or 9 years. I thought it would be a good image to practice my shading/blending as it has a colored index label, which I copied 100%. Once I colored the image, I used the sketch from Freshly Made Sketches, which I flipped on its side. The main image is popped up on dimensionals. Yep, definitely a learning curve to these markers, but they're still fun! I'm enjoying my week off work and wondering how I can convince my boss to keep paying me to stay home LOL. Somehow, I don't think he'll be as keen on the idea as I am! 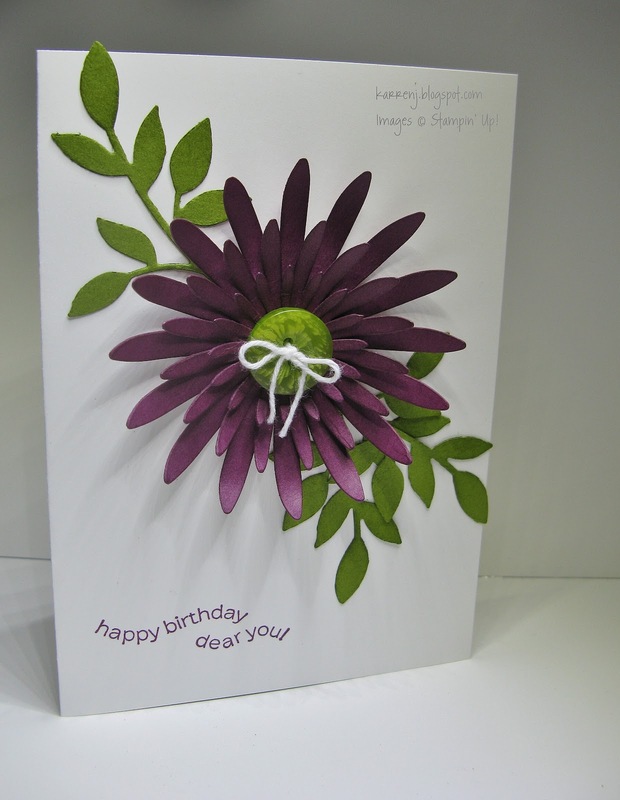 Here is another card I've made this week. 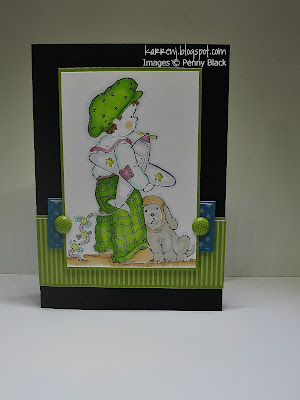 This time it covers three challenges, Pals Paper Arts color challenge; iSpy Sketch Challenge and SUO Challenges, which is to make a special thank you card. The iSpy sketch challenge is new to me, but I saw the sketch on another blog and loved the symmetry of it, so had to play along. There is no stamping on this card, it's all Big Shot dies and hand-cutting for the rolled roses. 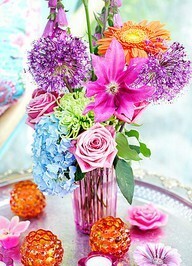 I love these colors together. I was never a fan of Daffodil Delight but I've been using it a bit lately and it's growing on me. One of the upsides of challenges! This is the third winter card I've attempted over the last couple of days. Suffice to say, the other two will never see the light of day - they were hideous! I'm slightly happier with version 3.0. I used what is one of my all-time favorite DSPs - Ski Slope. It's so pretty, it's a shame to cover it up with stamping! Here is the sketch, which as you will see, I turned on its side so I could fit my image in. 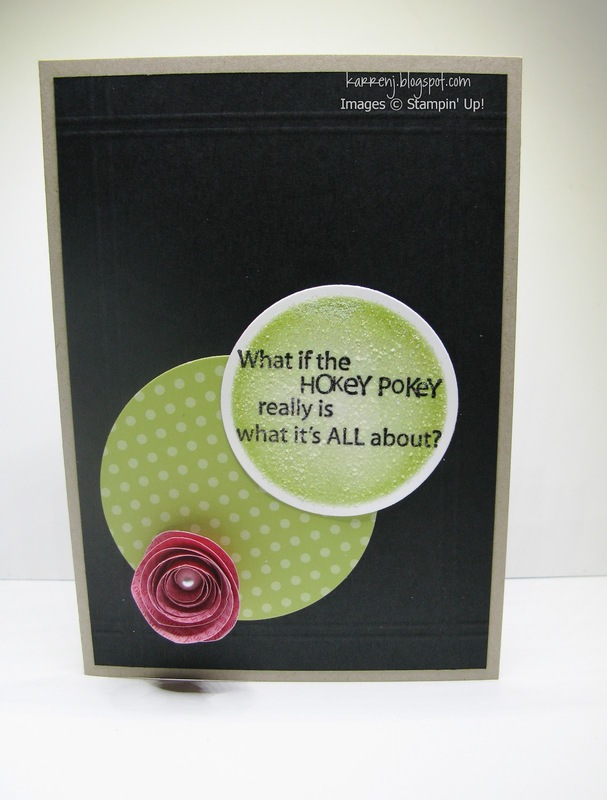 Edited to add: The team at Create with Connie & Mary chose this card as one of their 3 top picks this week. 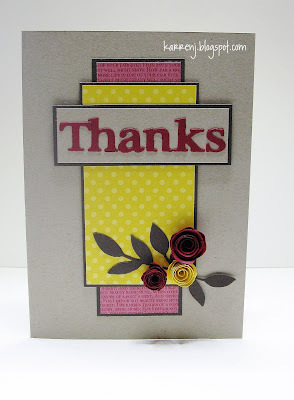 The team at Just Add Ink also chose this card this week. Double happy! Thanks! I have to admit the bow came out as soon as the photos were done. I'm not a fan of making dogs look like humans. 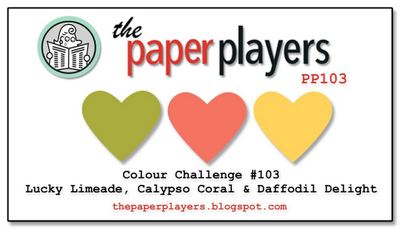 Anyway, while Dexter was at the groomers, I made a card for this week's Paper Players color challenge. 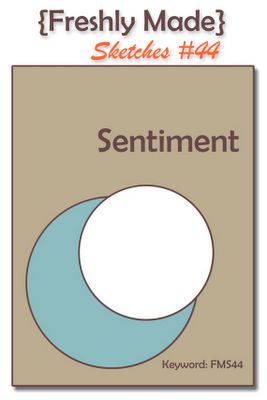 These colors look gorgeous together, so I was quite keen to get stuck in and make a card. I started with some gloss white cardstock which I clear embossed with the En Francais background. Then I sponged with Daffodil Delight and Calypso Coral. 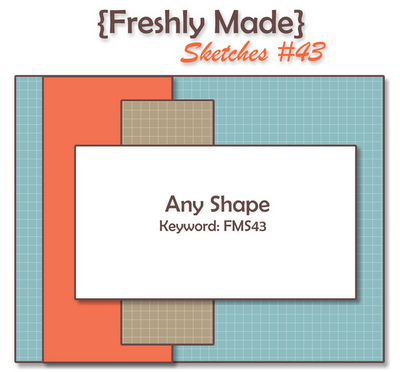 Once I'd done that, I ran it through the Big Shot with the oval Designer Frames EF. 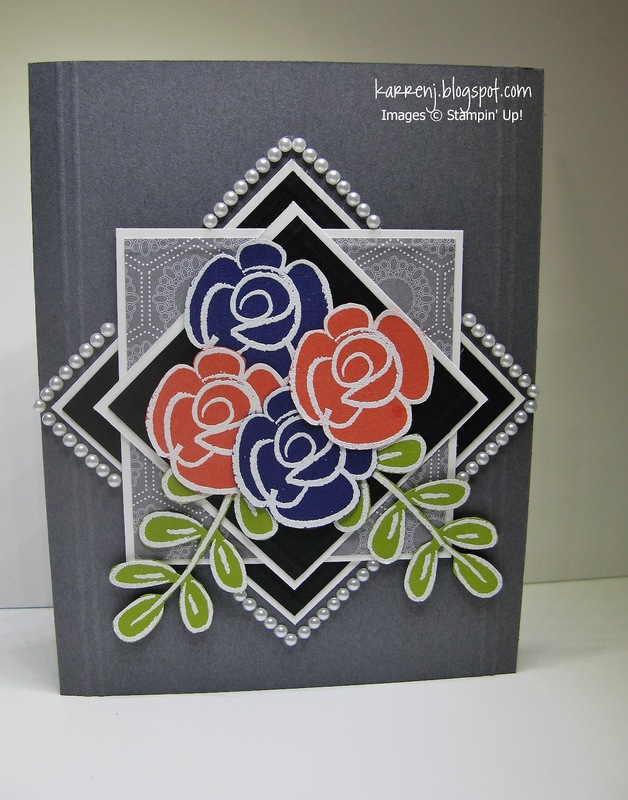 The little flowers are made using the MFT Rolled Rose die. The leaves are a cut up Little Leaves sizzlet. Edited to Add: This card was chosen as a Cut Above this week by The Paper Players. Thanks, guys! 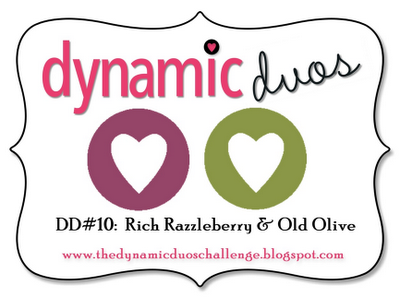 The color challenge at Dynamic Duos this week is Rich Razzleberry and Old Olive. I really, really don't like Rich Razzleberry, so this was a true challenge for me. I combined the color challenge with the sketch from Stamping 411. 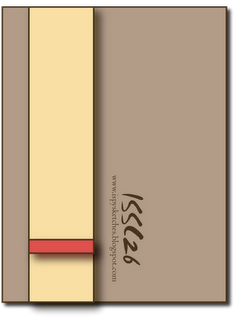 I went simple with this card, letting the Big Shot and the colors do the work. 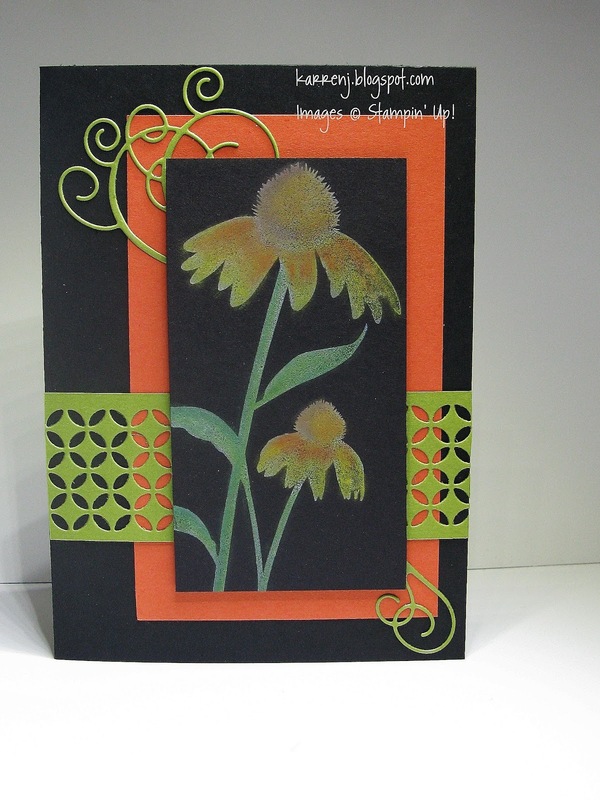 I used my Daisies die and the Little Leaves die to create a flower and leaves. I sponged all the die cuts to give a bit more dimension. All said, despite not liking Razzleberry, I actually quite like this card. I think all the white softens the glare of the Razzleberry somewhat. Thanks for looking. Hopefully, I'll get some more posts up this week, not having to deal with that pesky full-time job for a week LOL. Edited to Add: This card was an Operators Top Pick at Stamping 411 this week! I didn't get a chance to stamp over the weekend as it was my son's 10th birthday and he had a sleepover for his birthday. Oh joy! Actually, the boys were very well behaved but they still need adult supervision so the stamping had to take a back seat. Luckily, I have a week's annual leave from work, so I get some stamping time anyway. Here is my card for this week's Freshly Made Sketch challenge. 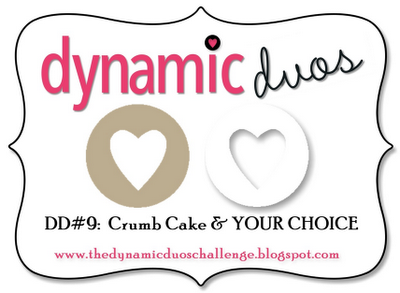 The color challenge at Dynamic Duos this week is Crumb Cake and a color of our choice. 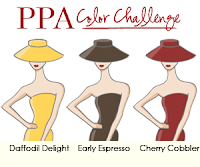 I chose what is one of my favorite colors - Cherry Cobbler. Crumb Cake and Cherry Cobbler scream Christmas to me so I made my first Christmas card of the year. 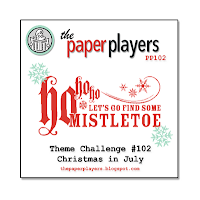 This card also qualifies for The Paper Players challenge this week, which is Christmas in July. Another of my favorites is the Winter Post set. I love the vintage images, so I went vintage for this card. 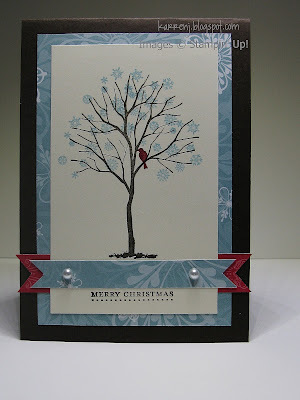 For the card base, the DSP layer and the sentiment panel I used the Music Notes wheel, and on top of that stamped the postmark and snowflake image from Winter Post, all in Crumb Cake ink. The main image is stamped on Crumb cake and colored using markers, so by necessity it had to be a quick job, with little time for shading. The sentiment comes from Contempo Christmas. Some sponging and the card was ready to assemble. Edited to add: This card was picked as the Headliner at Paper Players this week. How cool is that!